The new LiveWire™ is only the beginning. 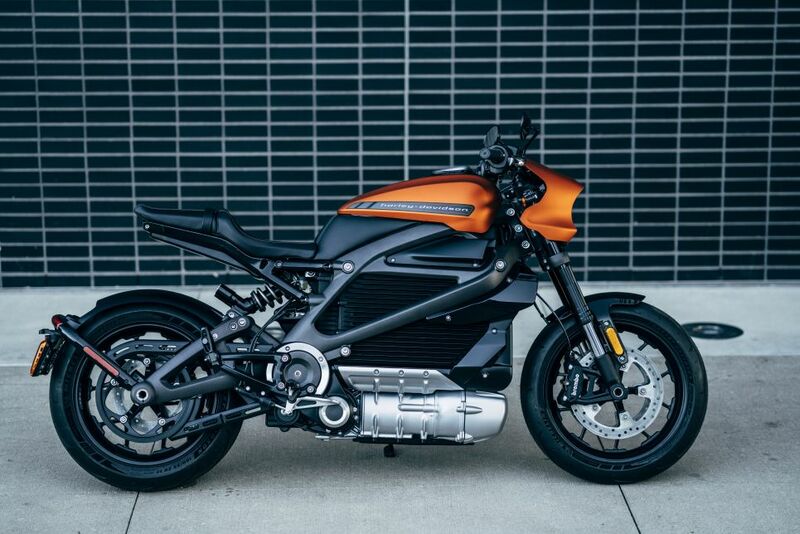 The below two new concepts are proof positive of our More Roads vision and our commitment to a full lineup of electric two-wheelers designed to establish the company as the leader in electrification of mobility over the next several years and inspire new riders with new ways to ride. These lightweight electric concepts are designed for an urban future by being generally easy to ride - no clutch, no shifting, lightweight, and with the goal of no motorcycle license required to operate. 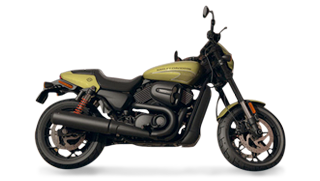 Both feature removable, single-hand-carry battery packs and a style grounded in H-D design philosophies. These concepts are built with the routine and the rad in mind. They reimagine the urban commute and make off-road experiences accessible – unlocking the city in the process.  En 2014, nous avons présenté nos motos électriques avec le Projet LiveWire™. Depuis, nous avons recueilli les commentaires des utilisateurs et réalisé des tests pour faire évoluer la conception de la machine et y apporter des améliorations technologiques. La nouvelle LiveWire™ n’est que le début. Nous avons inauguré un nouveau site R&D en Californie, dans la Silicon Valley, pour concevoir, développer et fabriquer de nouveaux modèles électriques.